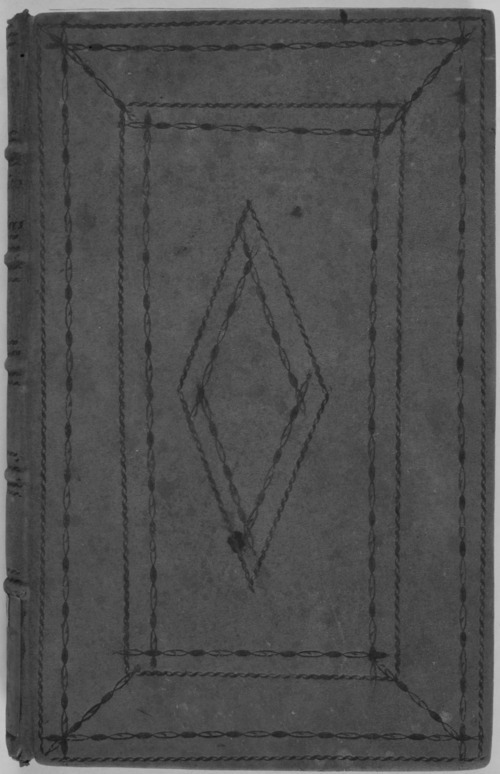 This ledger is part of the papers of William Clark, president of the Board of Directors for the Missouri Fur Company, discovered with the records of the U. S. Indian Affairs, Central Superintendency (Volume 30). The Missouri Fur Company explored the Missouri River region and traded with several Indian tribes. Included are the "Articles of Association of the Missouri Fur Company," dated January 24, 1812, and the meeting minutes and accounts payable/receivable of the Board of Directors. The ledger also contains the signatures of William Clark, Manuel Lisa and several members of the Chouteau family of St. Louis.